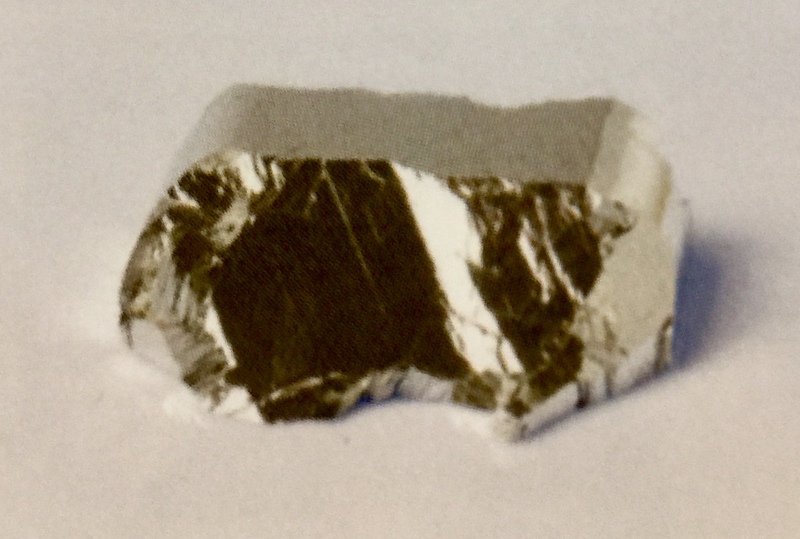 High purity Antimony is used to produce III/V-semiconductors like Indium Antimonide (InSb) used for Hall sensors and infrared detectors and as a dopant for n-conducting silicon single crystals. Antimony Trichloride is needed to produce organic compounds which are used as precursors in MOCVD. High purity Antimony metal is used for the MBE process.